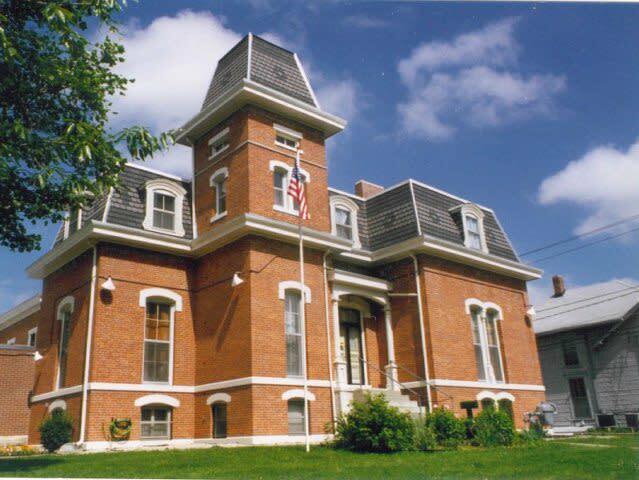 Previously the jail and sheriff’s residence, this beautiful two-story brick structure is the only surviving example of the Second Empire style of architecture in the county. 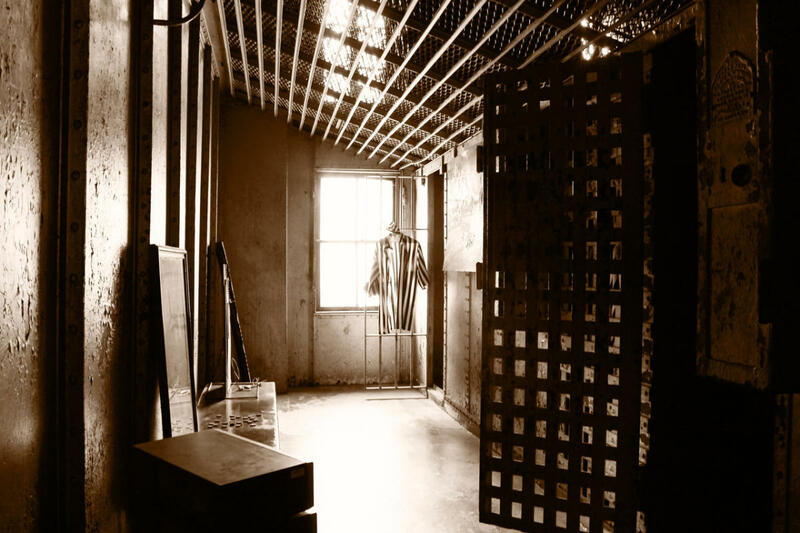 Here, you can step back in time with fascinating artifacts dating from 1866, and rooms decorated in early 1900s style and a 1950s kitchen. 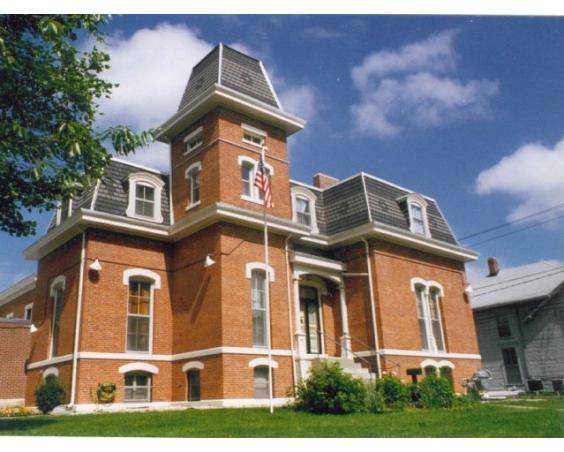 Description: Built in 1866 this beautiful building first served as the Hendricks County Jail and Sheriff's Residence until 1974. 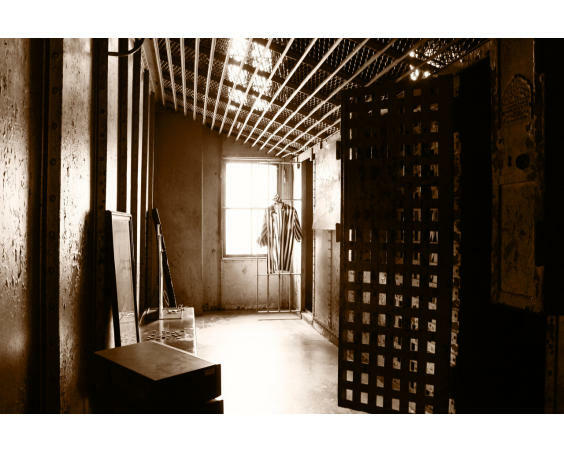 Visit the jail and rooms decorated from the early 1900's with artifacts dating back to 1866. Groups larger than 20 people can be split into two groups. Allow 45 minutes with your tour guide.